Sometimes the best recipes are the simplest. Life is complicated enough, so when it comes to making food for my family, I like to keep it straightforward and effortless. 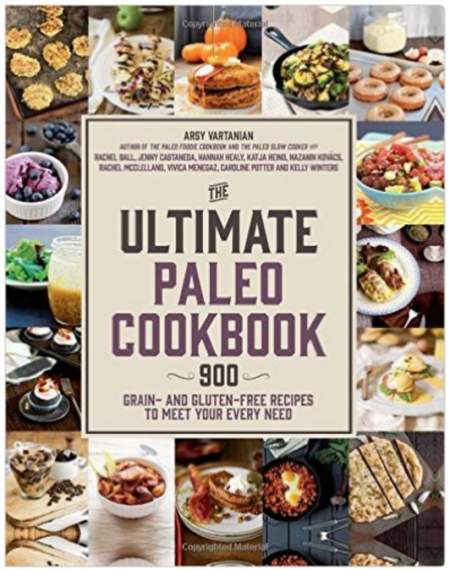 One of my intentions for this site is to offer REAL food recipes that are easy and realistic for busy families, making healthy living more accessible. Yams are some of my favorite foods. I consider them an amazing SUPERFOOD because they are loaded with nutrient-dense goodness. Yams contain approximately 30% of your daily vitamin C requirements. Yams are also rich in Vitamin B-complex, especially B6. B vitamins are essential for your body to regulate stress and mood, along with many other metabolic functions. Because of the fiber and carbohydrate content of yams, they are an excellent source of long-lasting energy. And don’t forget about Vitamin A, Potassium, Iron, Calcium, Manganese, and Copper. 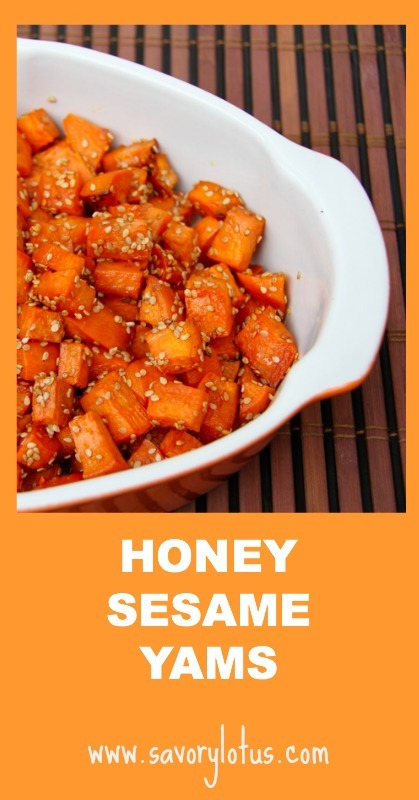 A regular side dish at our house is Honey Sesame Yams. They are easy to make. They add a nice complement to any savory meal. And they taste great as leftovers the next day. This recipe makes a large amount to serve a whole family, to have enough for leftovers, or to bring to a potluck. You can easily half this recipe, but you’ll be wishing you made more after you taste them. Maple syrup can be substituted for honey if you do not eat honey. Also, if you prefer to not use butter or ghee (and make recipe completely dairy free), you can use 4 TBS of coconut oil instead. 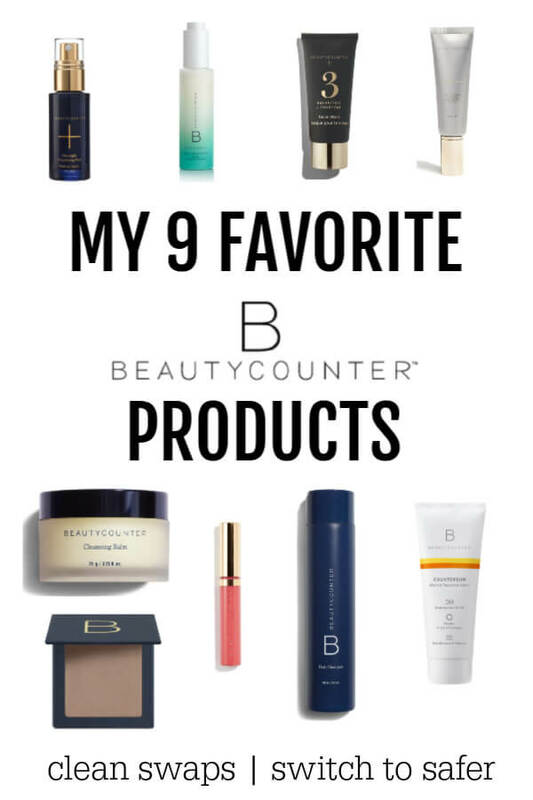 These look great, can’t wait to try! I don’t see where the honey is used but I’m guessing in the step with the oil and ghee? I look forward to trying your recipe soon! I am sure I will like it! These yams look delicious. Thank you so much for sharing your great recipe with Full Plate Thursday. Hope you have a great week and come back soon! Great recipe. I made this tonight, and also added a little cinnamon to the butter-coconut oil mixture. It was delicious. that sounds really good. Glad you enjoyed it! 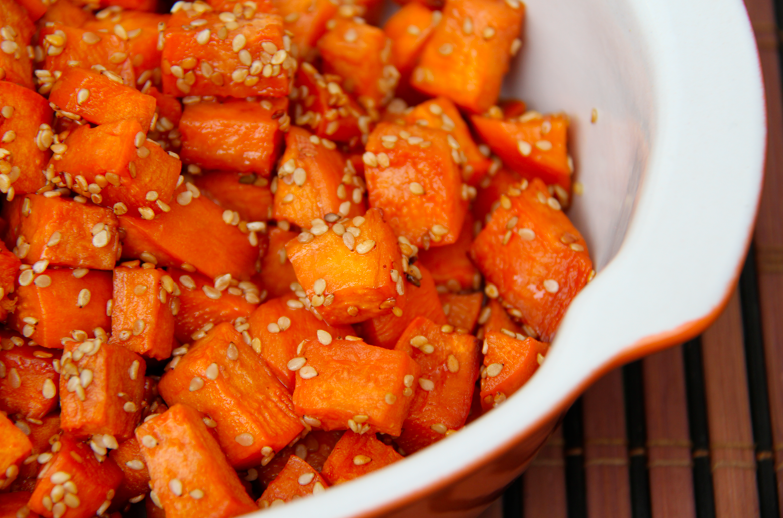 What if i use roasted sesame seeds…should i add them later in the oven? how are these fermentable fibers if they have not been fermented? When you say “yams” are you talking about sweet potatoes? Yes! 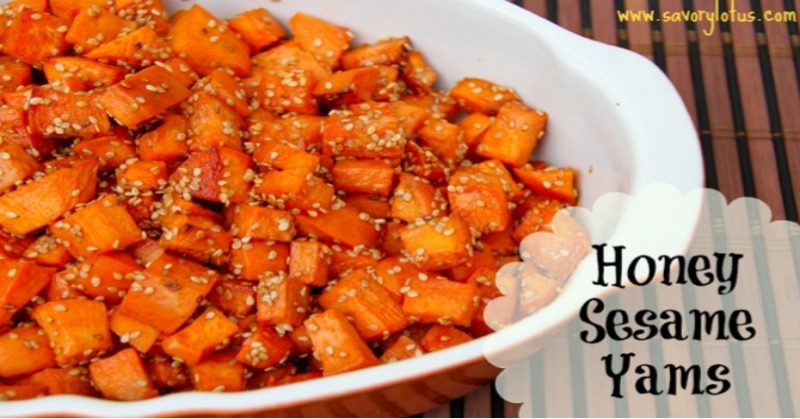 You can use either yams or sweet potatoes for this. They are similar. 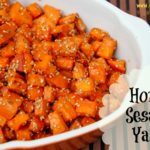 I’ve done this recipe with garnet yams and while Japanese sweet potatoes. Both are delish. Yes! I do peel them. But you don’t have to. I prefer to peel them. How can your recipe include GHEE/Butter and be Diary Free?